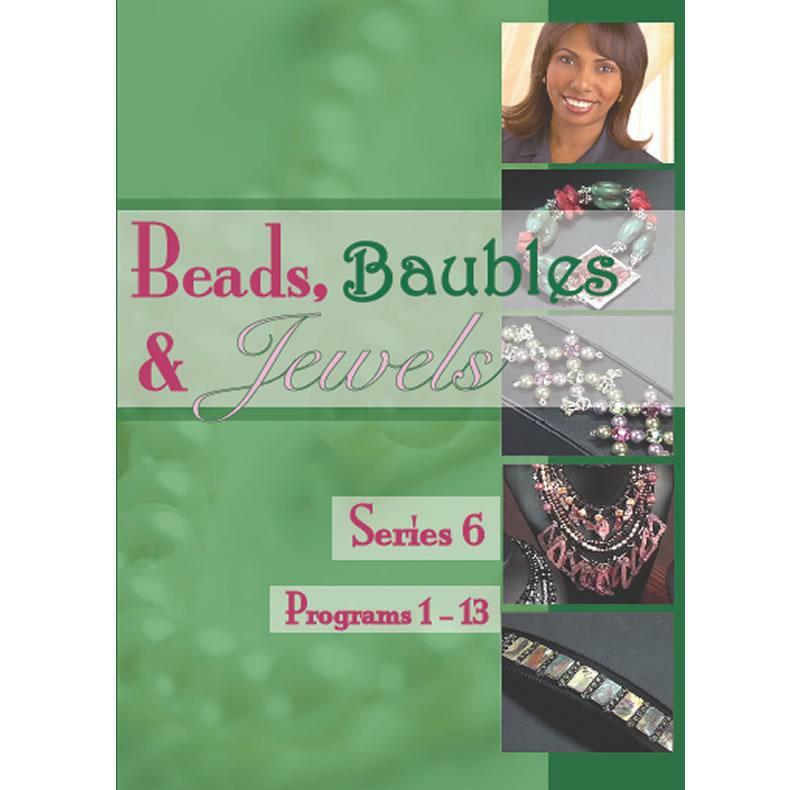 W have a range of DVD's and Books for your beading pleasure. 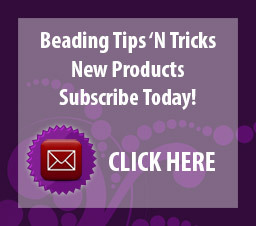 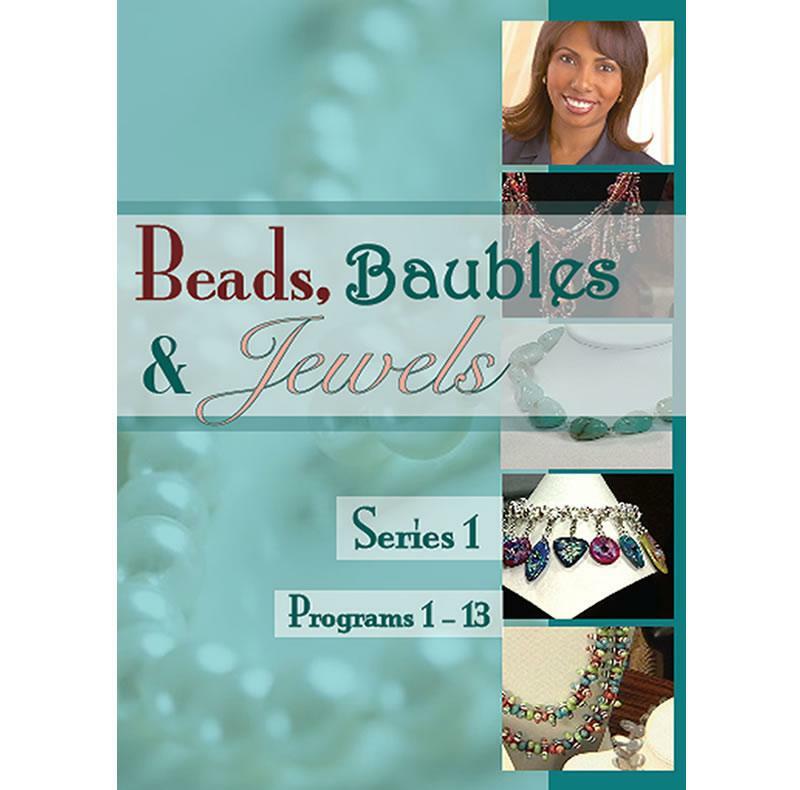 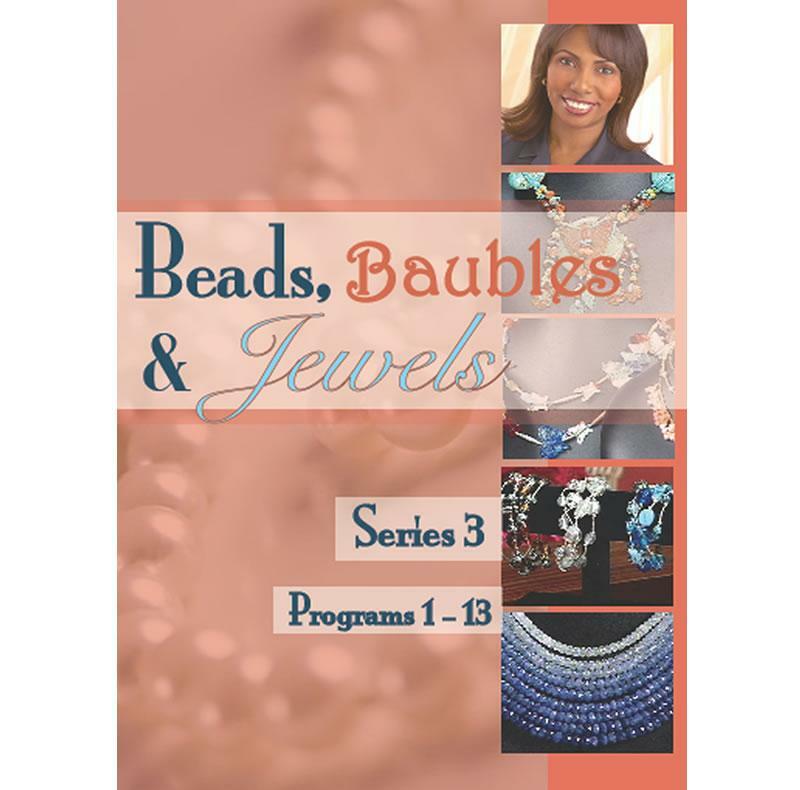 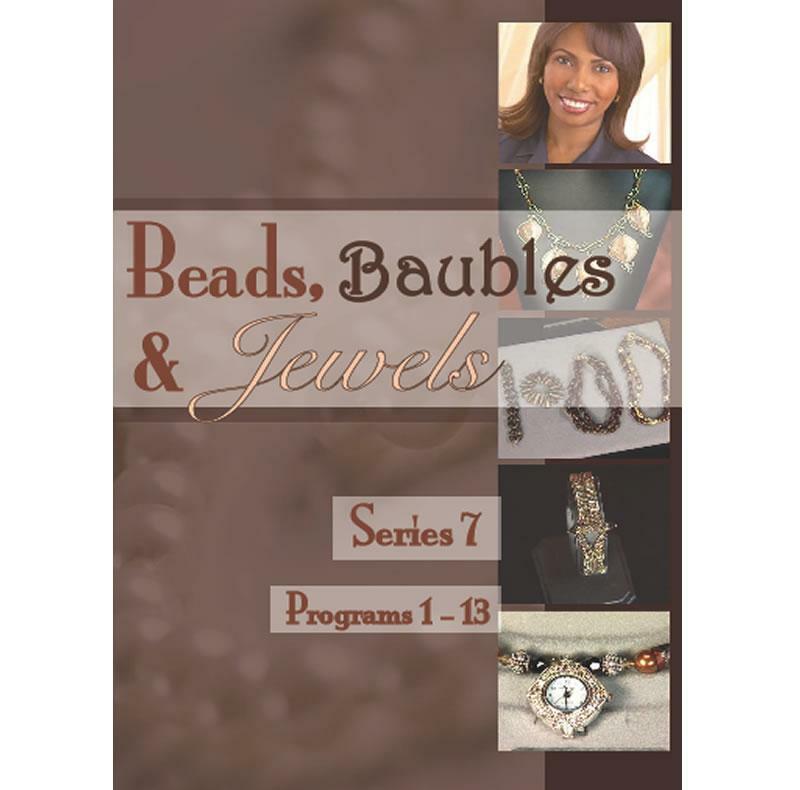 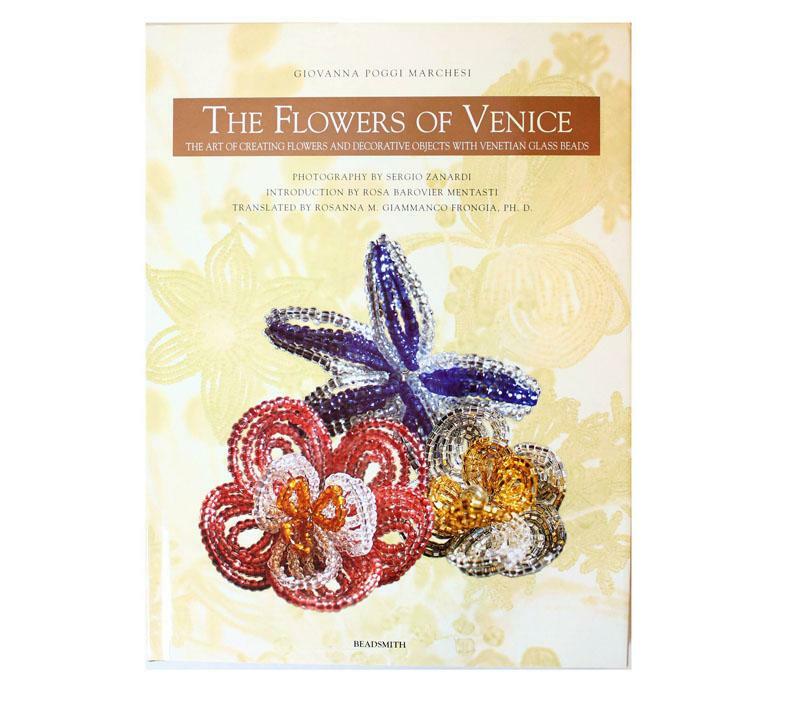 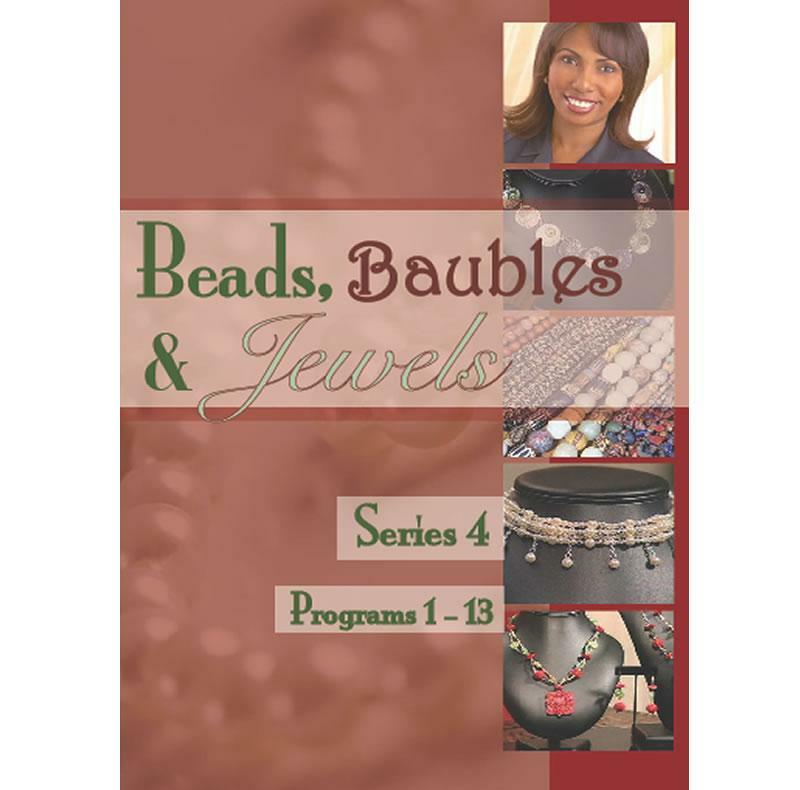 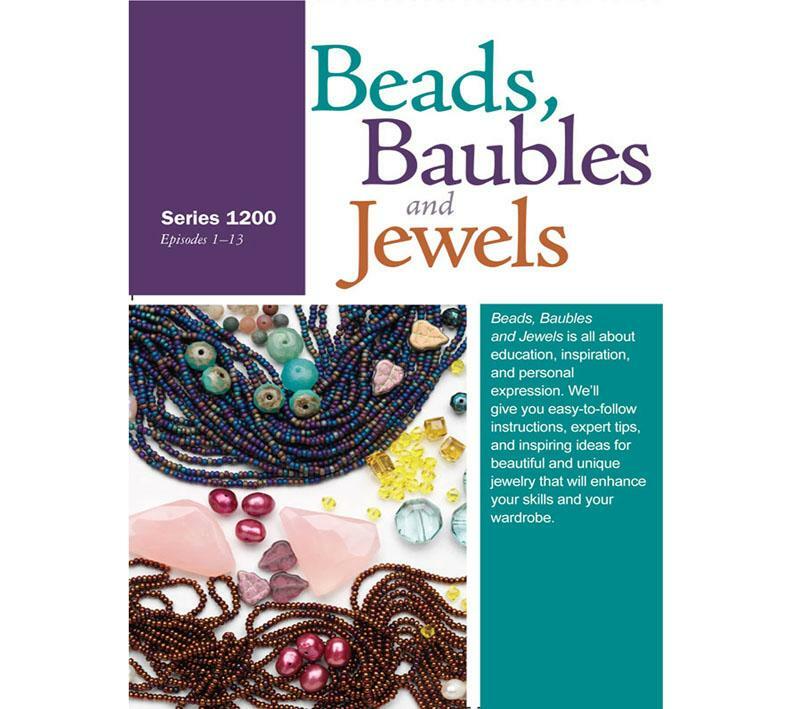 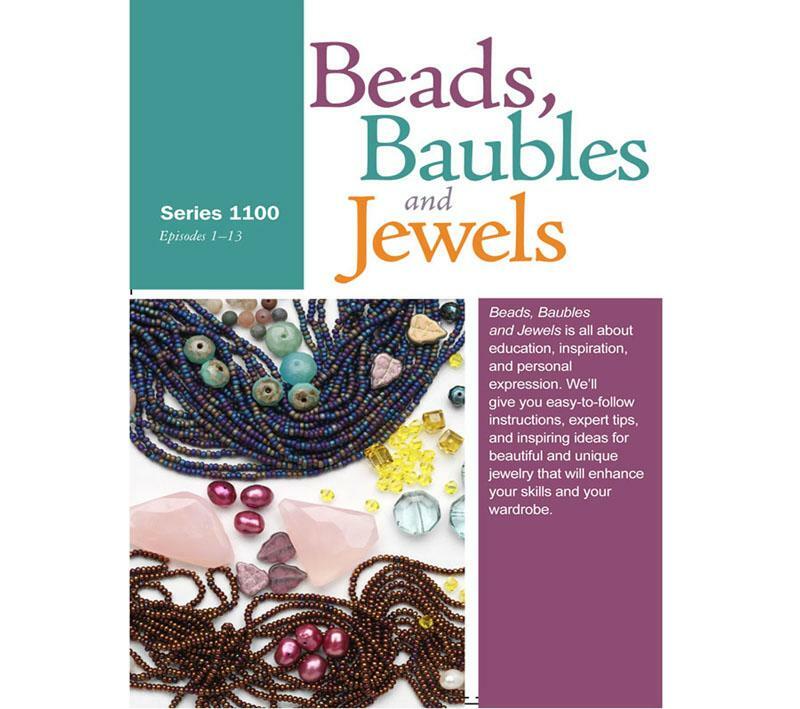 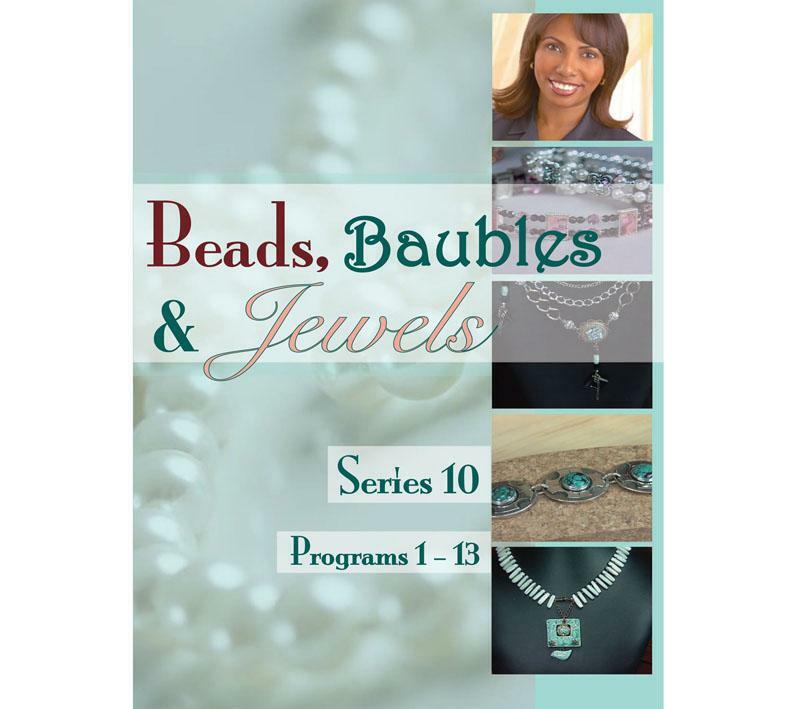 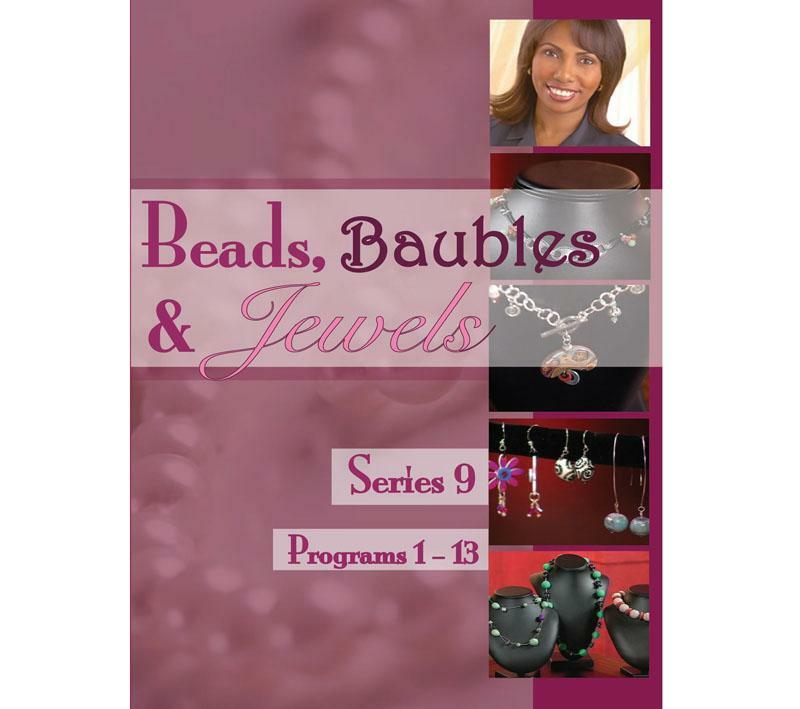 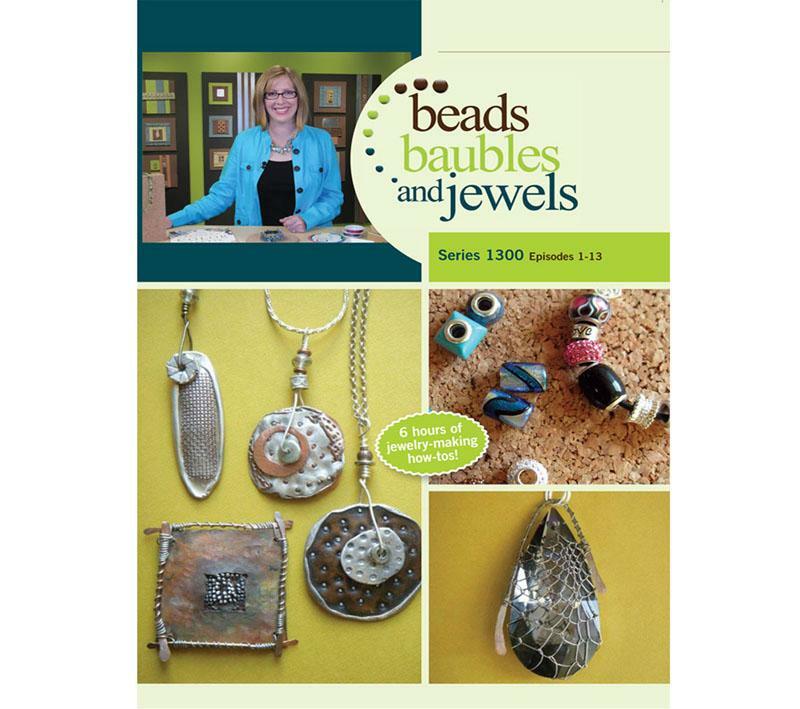 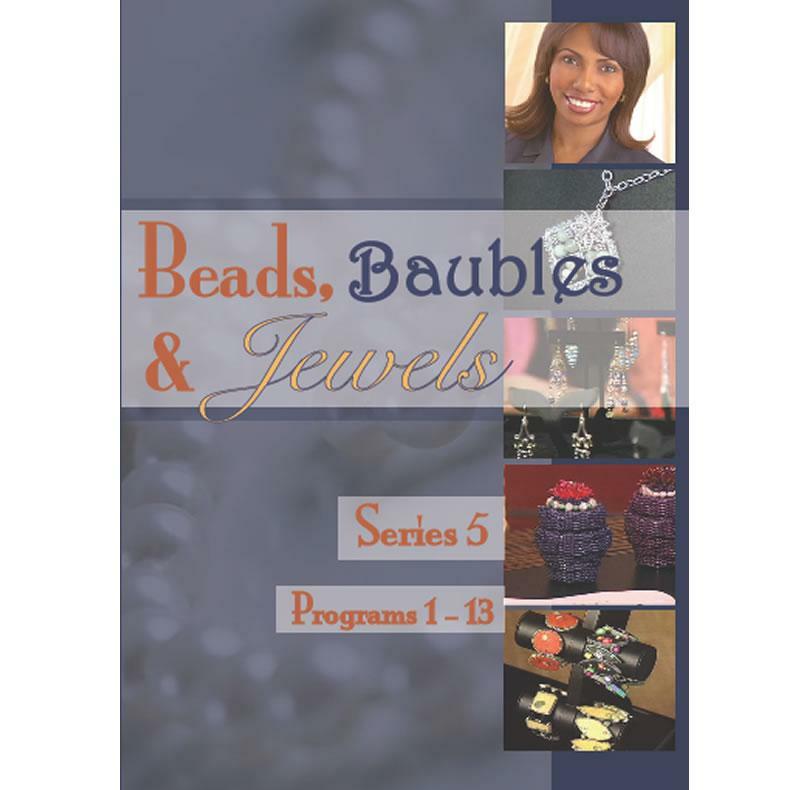 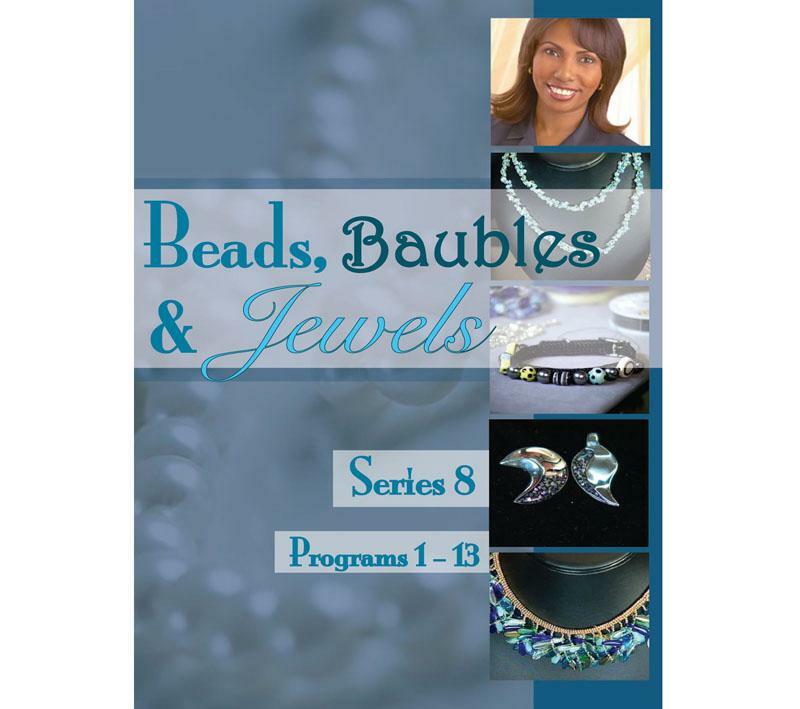 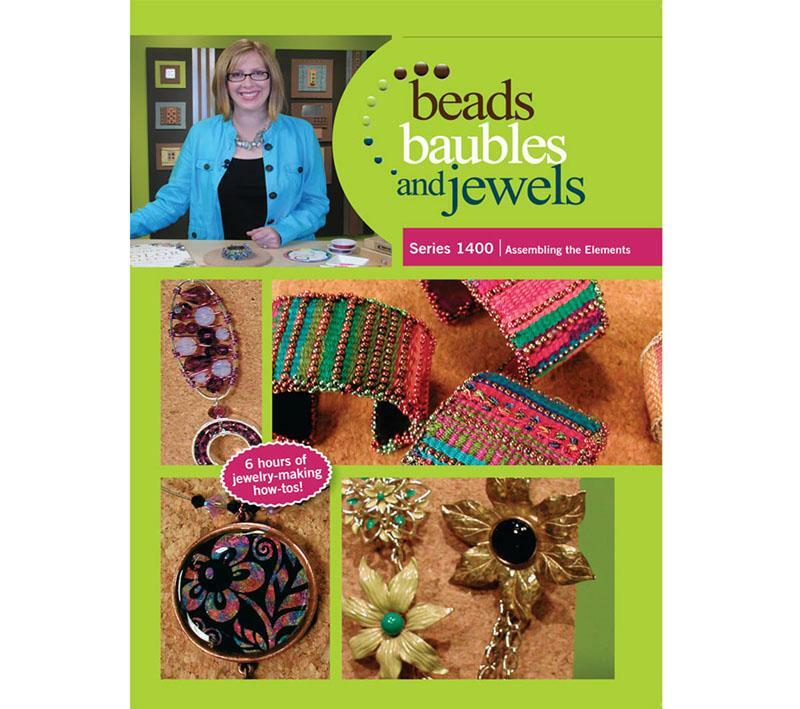 These books and DVD's will help to inspire and educate you in the art of beading. 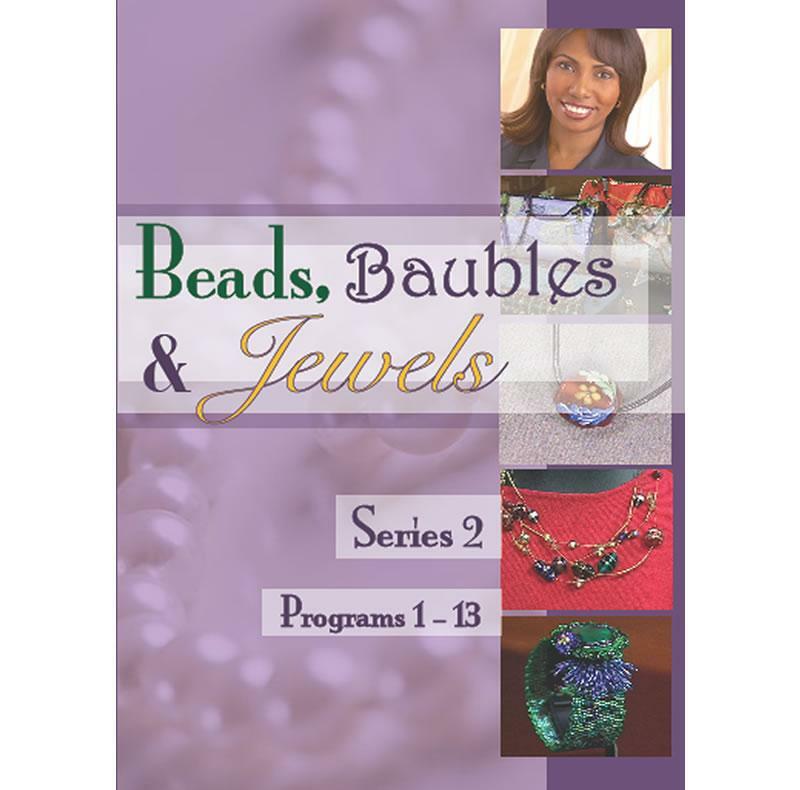 A range of DVD's to help inspire you with Steampunk Beads, Chain Maille and other styles of beading.